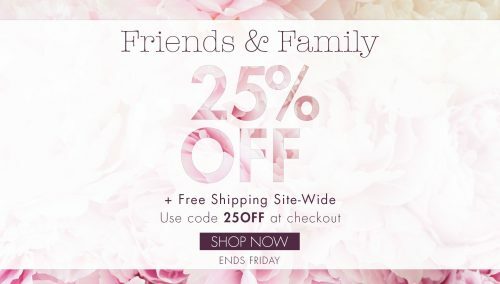 Stila is one of our favorite creulty free beauty brands and they are offering 25% off their entire website now! 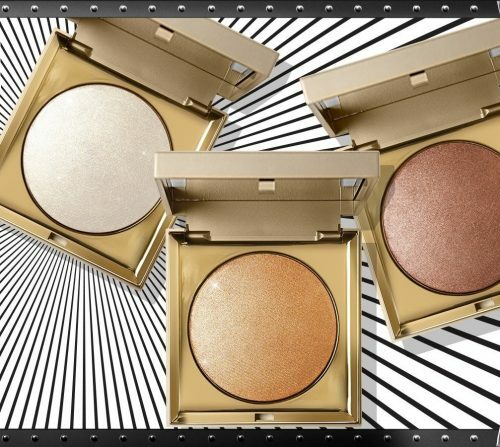 They have an amazing selection on eyeshadows, glosses, eyelines and much more! 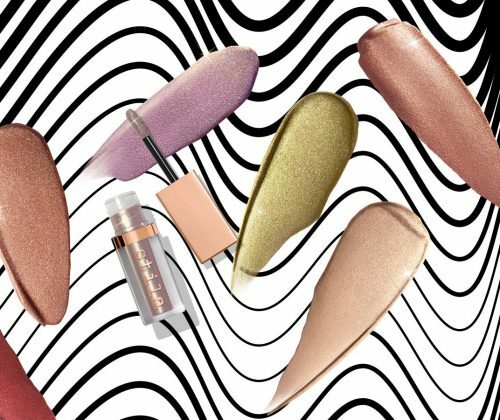 We are so in love with their shimmering eyeshadows, highlighters and lipglosses!